On March 20, 2017, the Alaska Supreme Court approved a new rule allowing for a waiver to practice law for attorney spouses of active duty military personnel stationed within the State. The new rule, Bar Rule 43.4, which goes into effect on October 15, 2017, acknowledges the unique mobility requirements of military families and permits a person not admitted to practice law in the state of Alaska to obtain a waiver if they meet certain conditions. 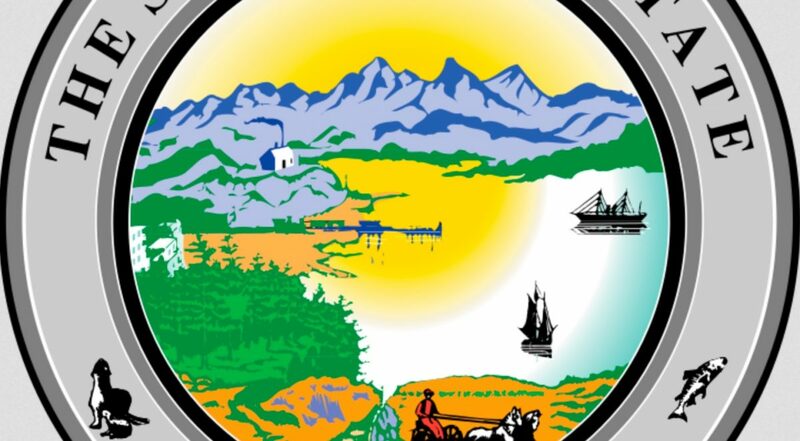 These conditions include being a graduate of an accredited law school, admitted to practice in another jurisdiction (state, territory, or District of Columbia), status as an attorney in good standing, without pending disciplinary matters in any jurisdiction, and presence in the state of Alaska as a spouse of a member of the United States Uniformed Services pursuant to military orders. There was tremendous support throughout the Alaska Bar for the military spouse rule, especially from the former President of the Board of Governors, Nelson Page. 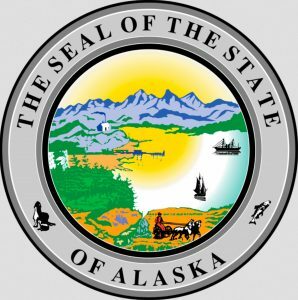 As with all of our state rule change efforts, success in Alaska would not have been possible without the efforts of MSJDN’s Alaska State Rule Change Team. 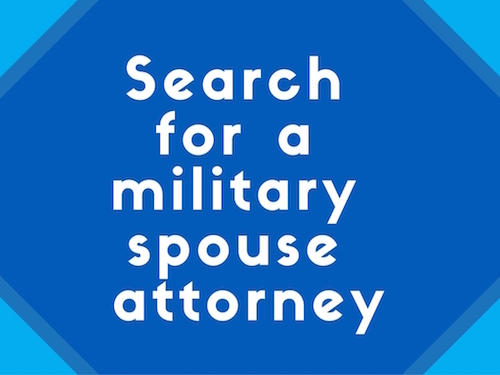 With the passage of the Alaska accommodation, there are now 25 jurisdictions which have enacted a licensing accommodation for military spouse attorneys. The new rule can be found on the Court website at www.courts.alaska.gov/sco/index.htm. Questions about MSJDN’s licensing advocacy efforts? Email statelicensing@msjdn.org. My name is Blake and I was wondering if you were aware of any other professional groups conducting this type of reciprocity operation? I am currently working this issue in Congress and any input is appreciated. Thank you. Hello Blake, Thank you for reaching out. Are you familiar with Joining Forces? They led the efforts in the previous administration to get legislation in place in 50 states addressing military spouse licensing; however, it frequently exempts attorneys, doctors, and teachers, so MSJDN has focused on the legal profession. There is also a mental health professionals group and a STEM spouses group. Please feel free to contact us at info/at/msjdn.org if you’d like to connect further. Glad to hear you are working the issue in Congress!